The Honda brand is popular bikes manufacturing brand due to its high performing and stylish bikes. 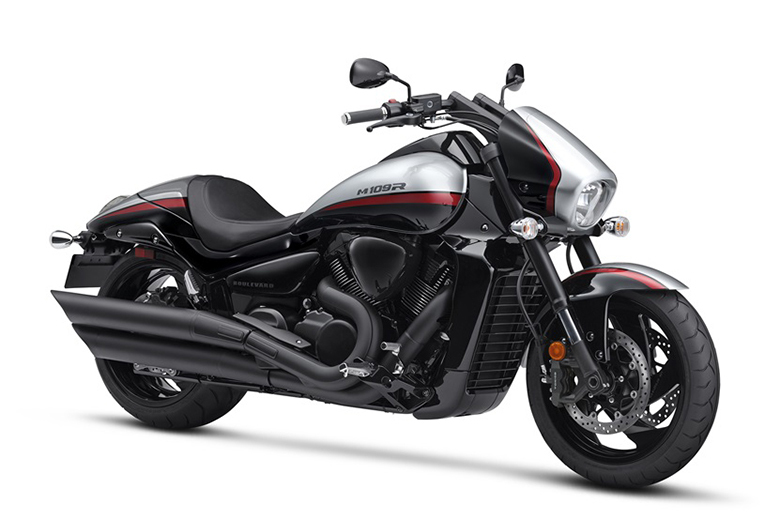 This brand launched the new Honda 2018 Rebel 300 Cruisers, which is equipped with the sporty engine with an optimal lean angle, so it rides excellent. It gives incredible appearance due to its blacked-out looks, compact frame, and low slung seat. This cruiser is available with the stunning Candy Lightning Blue. The review of new Honda 2018 Rebel 300 Cruisers with its price and specifications are given below. The new Honda 2018 Rebel 300 Cruisers is available with a price of $4,449 only. 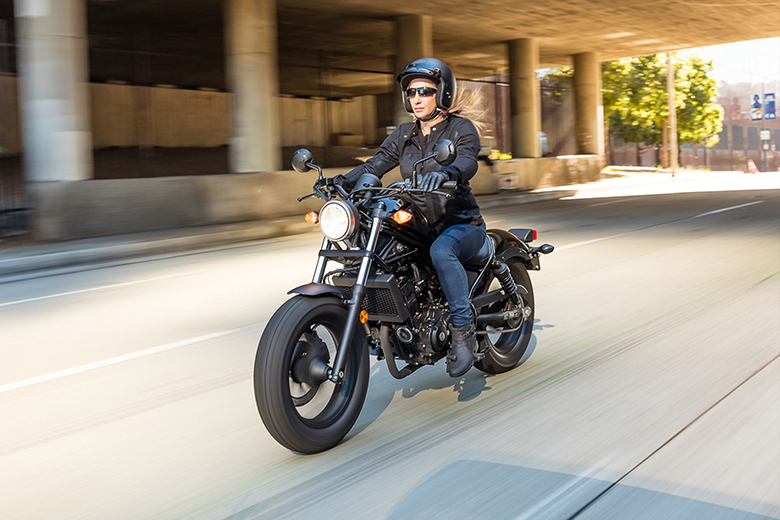 The new Honda 2018 Rebel 300 Cruisers features the single-cylinder engine containing fuel injection, double-overhead cams, and the counterbalancer. It helps in the reduction of overall bike’s weight offering impressive torque and midrange power suitable for the riders of all levels. 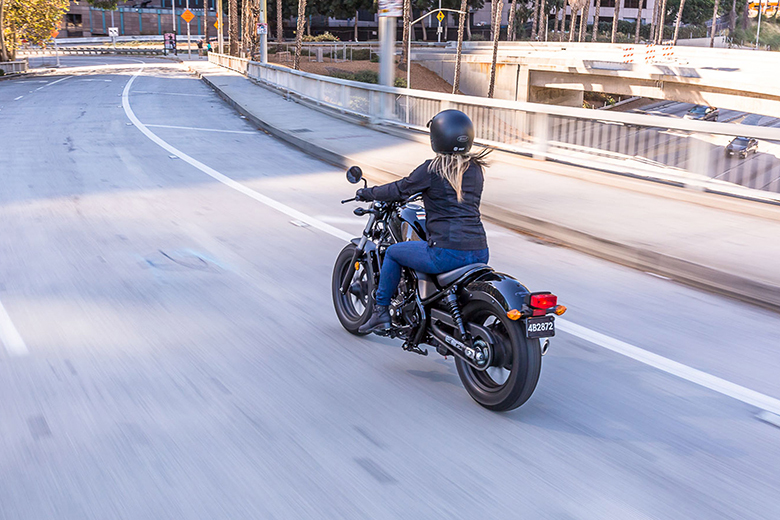 The new Honda 2018 Rebel 300 Cruisers is one of the best cruiser bikes that provides a more significant impact in terms of value. The latest and lightweight cast wheels on both front and rear have been used offering elegant looks. The Rebel is available with an optional accessory that includes the rear carrier, saddlebags, windscreen, 12-volt electrical accessory socket, passenger seat, and footpegs. 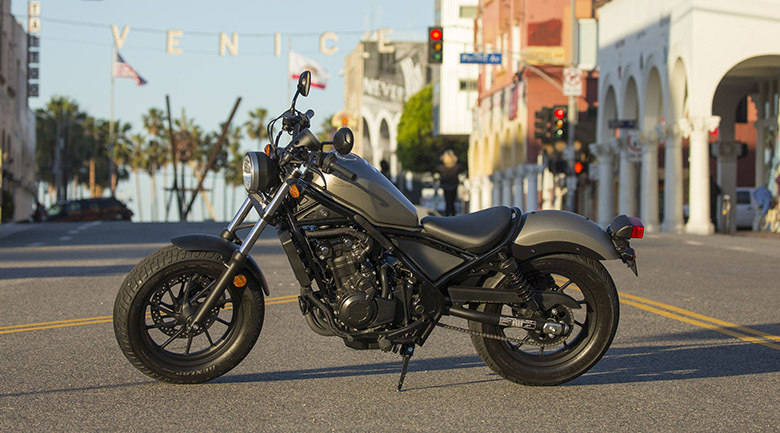 The new Honda 2018 Rebel 300 Cruisers features the overall blacked-out style. It contains the blacked-out engine pieces, frame, and bodywork. 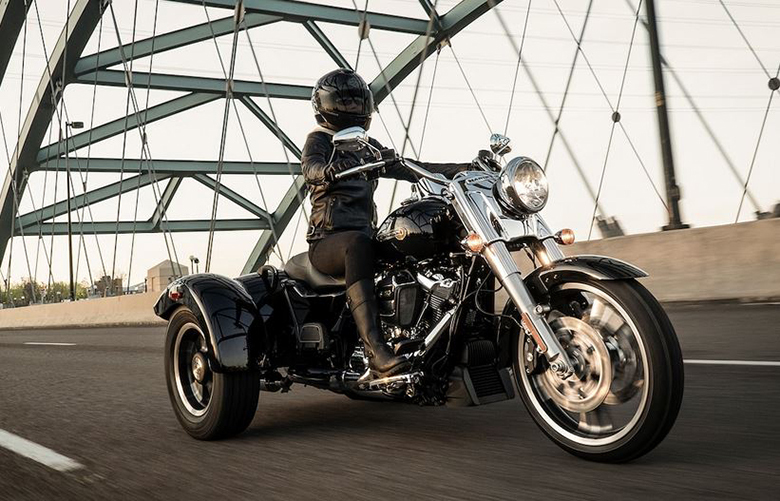 This Rebel features the steel rear fenders that color-matched to the tank or matte black. The overall paint looks great and has steel fenders that help in offering the solid support for an optional or removable passenger seat. 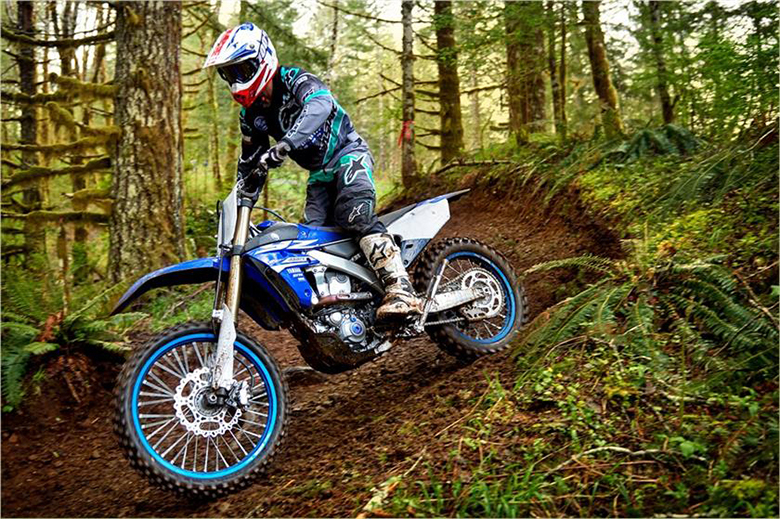 The wide 130/90-16 front tire not only looks great but it is beneficial in providing superior handling and stopping power. This cruiser features the stylish headlight giving the best look. The lamp offers the bright light output while the round nacelle shape aluminum cast headlight attach and glass lens delivers an impressive front appearance. This cruisers bike features the latest and advanced instruments entirely up-to-date digital LCD information better than 2017 Honda Rebel 300 Cruisers. 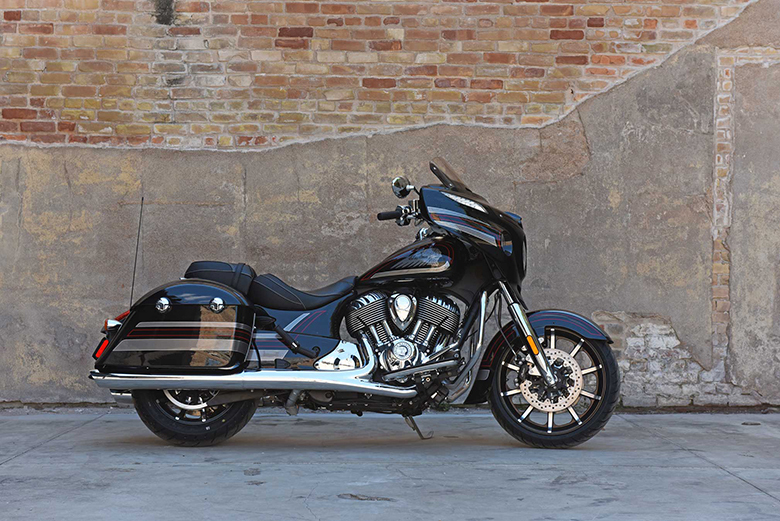 The latest black-on-black exhaust system blends perfectly with the bike’s overall look. The suspension provides the smooth riding experience containing an outstanding front suspension. It comes with the fat 41 mm fork tubes giving a substantial presence. The new Honda 2018 Rebel 300 Cruisers features the low seat height of about 27.2 inches ensuring to provide the smoother ride. 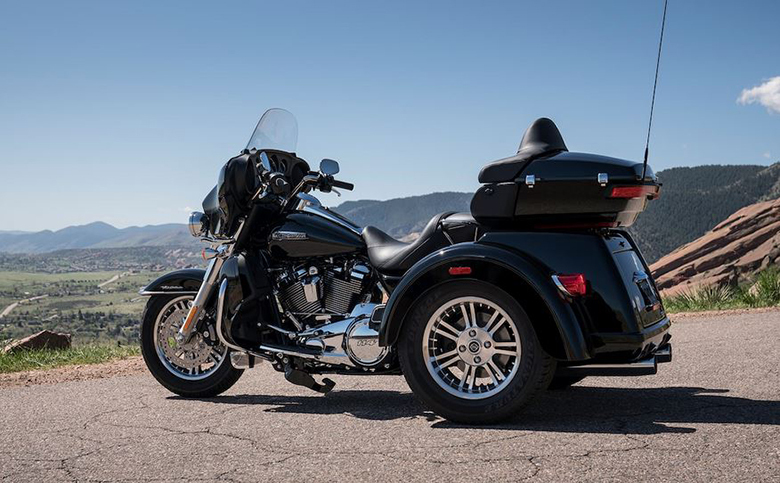 This cruiser comes with the single seat settings, but one can add an optional passenger seat, passenger footpegs, and footpeg handers all bolt up or remove in minutes. The new Honda 2018 Rebel 300 Cruisers weighs only 364 pounds with the full tank of fuel giving tremendous fun and friendly ride. The junction between tank and seat is kept narrow making it easy for the riders to put his feet down at stops. Plus, these cruisers fit for a variety of riders. The three contact points, i.e. seat, handlebar, and footpegs have been perfectly balanced. The new Honda 2018 Rebel 300 Cruisers comes with the greater handling experience. 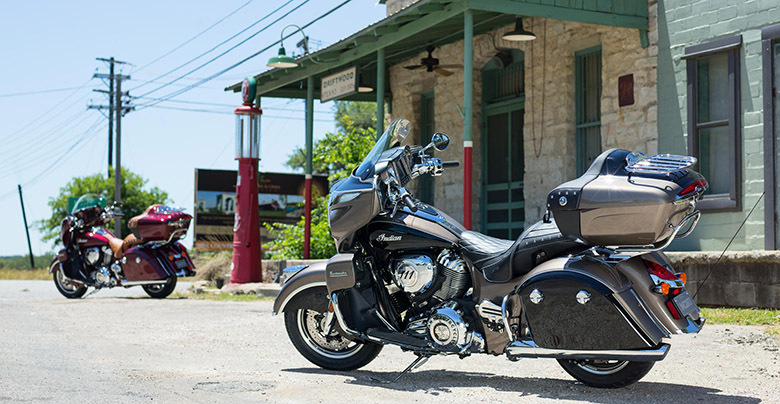 It features the fuel tank with a capacity of 2.9 gallons plenty of riding range. It has an attractive and iconic fuel-tank shape. The latest Honda cruisers feature an aluminum subframe/fender, which is strong, light and offers the solid foundation for an optional and removable passenger seat. The Rebel’s low and fat 16 inches of rear tires provide plenty of grips plus it offers low bike’s overall seat height and stance. Miles Per Gallon 78 MPG – Honda’s fuel economy estimates are entirely on EPA exhaust emission measurement test procedures and are intended for comparison purposes only. The actual mileage of Cruisers will vary depending on how rider ride, how he maintains his vehicle, weather, tire pressure, road conditions, installation of accessories, cargo, rider and passenger weight, and other factors. Emissions It meets the current EPA standards. California version meets current CARB standards and may differ slightly due to emissions equipment. 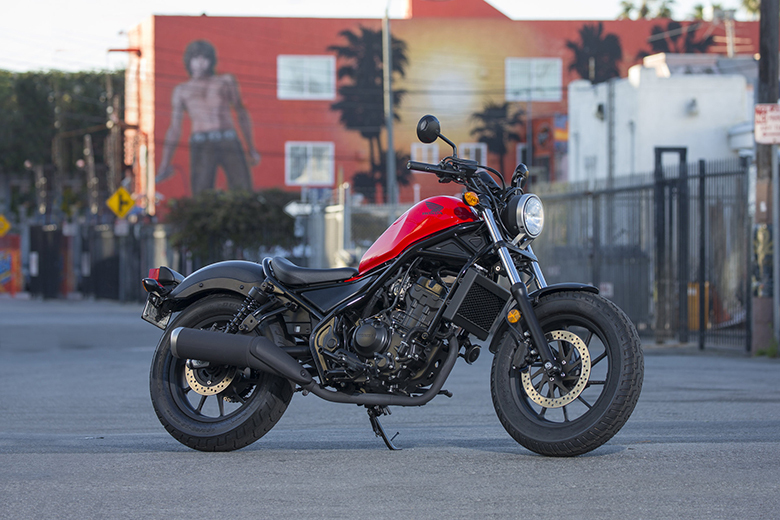 This article provides the full review of new Honda 2018 Rebel 300 Cruisers, and it is covered under bikescatalog.com. This cruiser features the powerful and high performing engine that can deliver excellent acceleration and torque under all conditions. The chassis is kept the light in weight giving an attractive look and appearance. 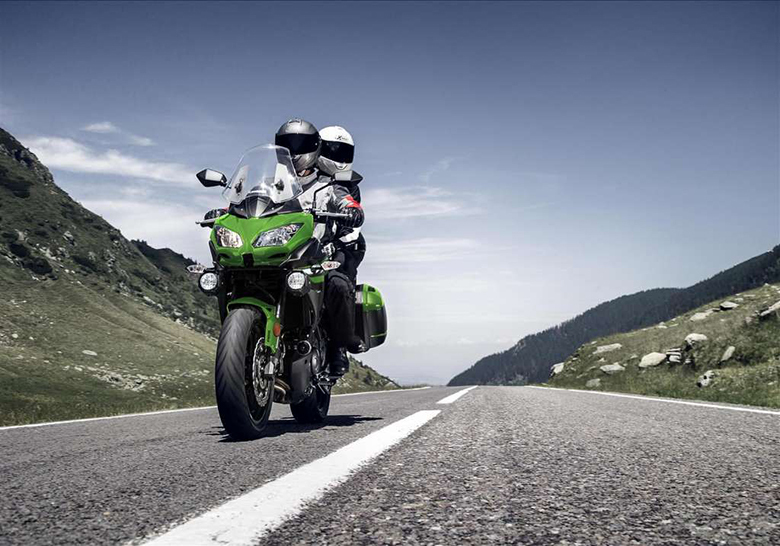 The overall suspension gives the smooth riding experience throughout the entire journey. The braking system provides the best stopping force of all times.